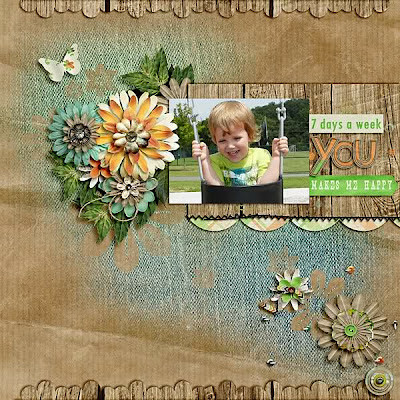 I am actually doing some paper and hybrid scrapbooking and I'm enamoured with the spraying, misting and masking I can do on paper. I wanted to recreate the same look for my digital layouts, so I designed Fuss Free: Masquerade and Fuss Free: Masquerade 2. 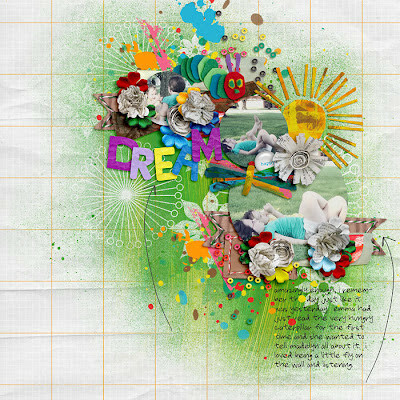 The backgrounds are covered with lots of sprays and mists with various flower shapes masked out of the spray. 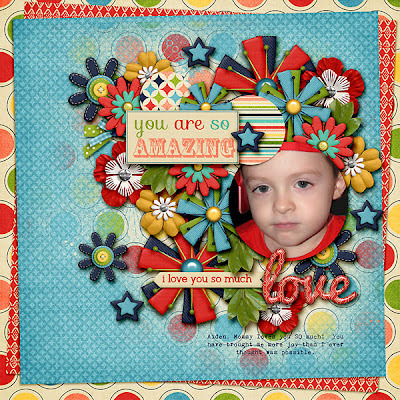 Clip paper to these misted masks or simply recolor to add a unique hand-crafted look to your pages. 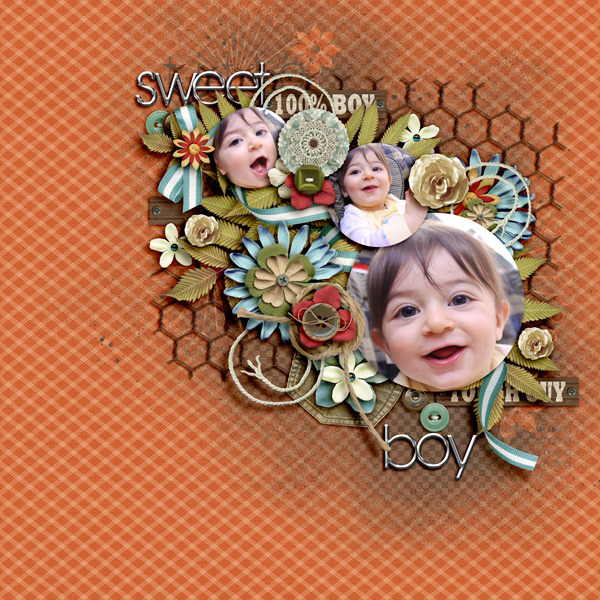 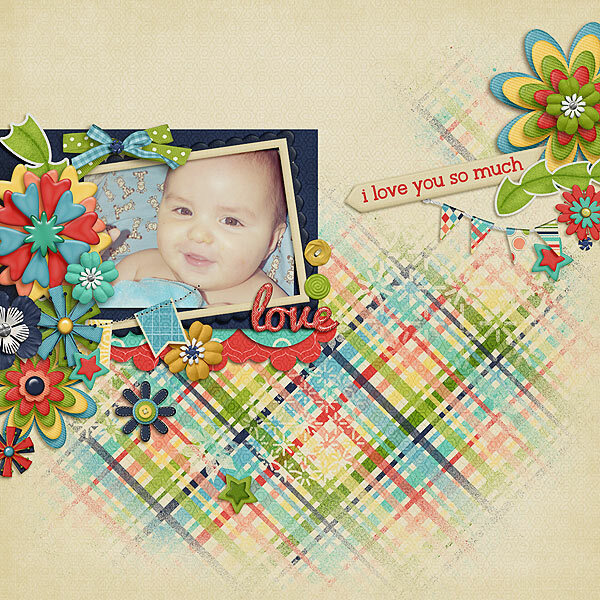 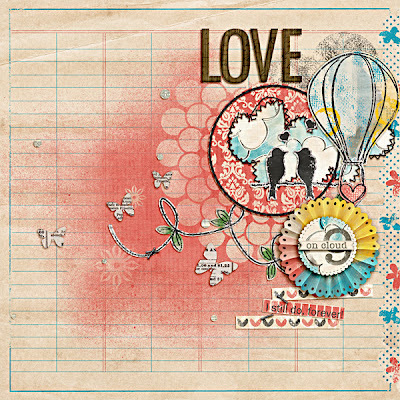 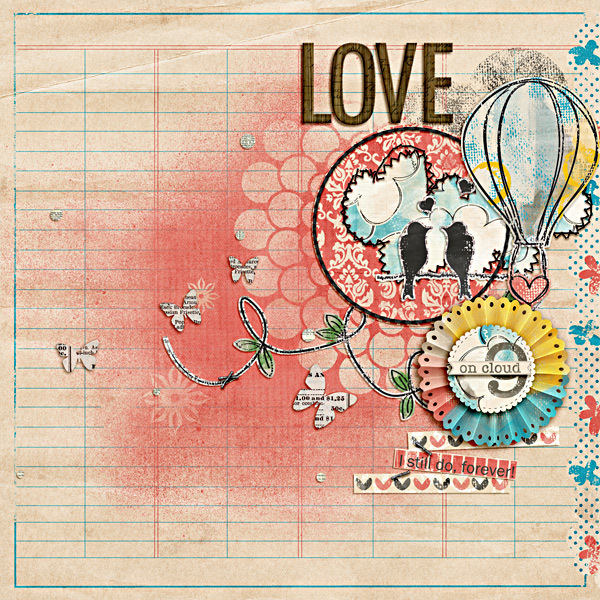 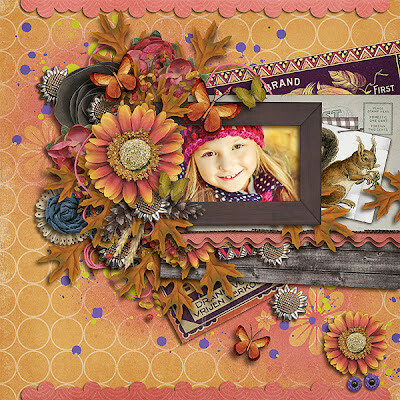 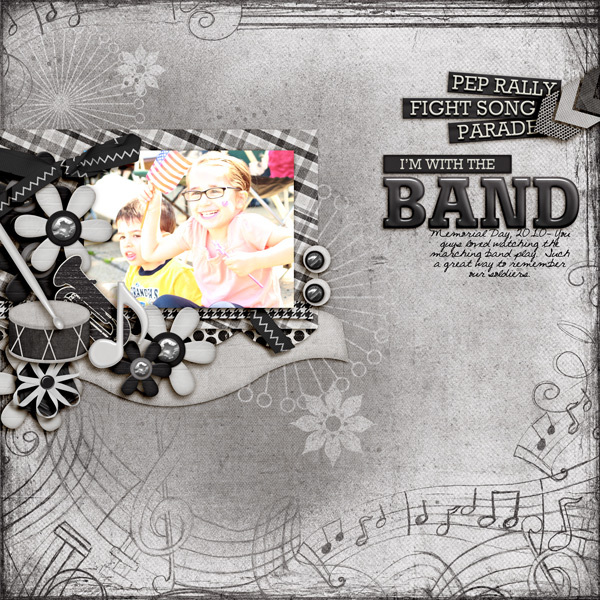 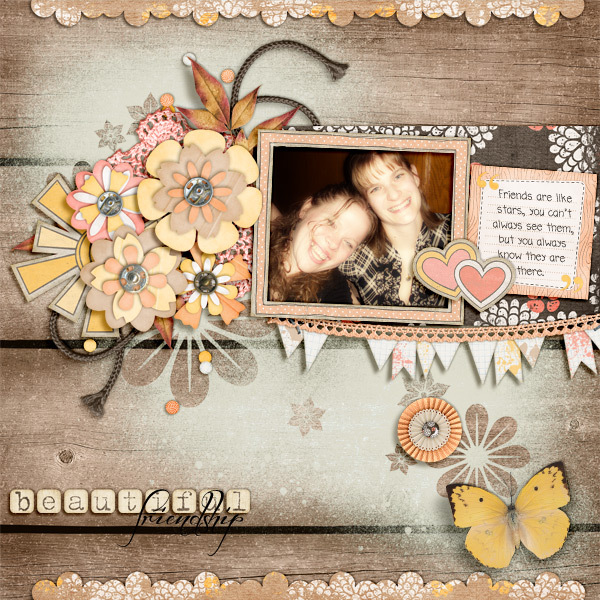 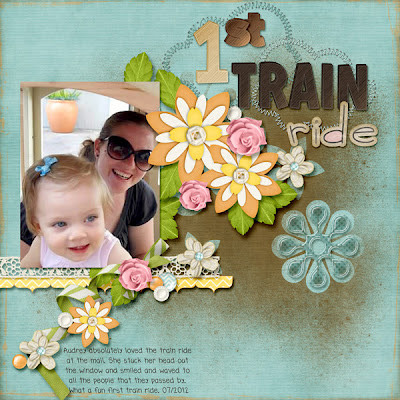 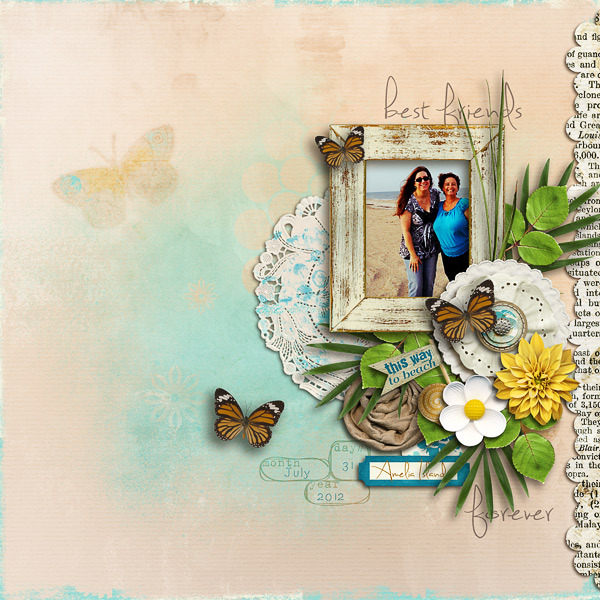 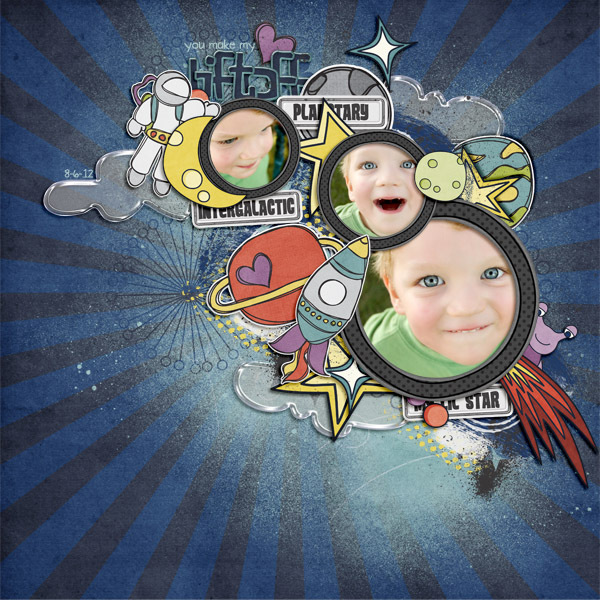 I'm so excited about these templates and the gorgeous layouts that can be made with them. I hope you enjoy scrapping with them! Thanks for stopping by!